More than 3.000 animals of 250 different species, and the largest Camel reserve in Europe awaits you in our facilities. 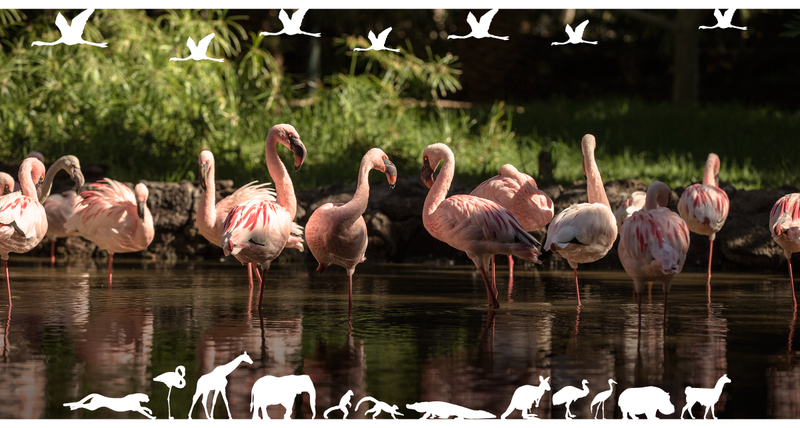 Discover all the experiences Oasis Park has to offer you: interactions with lemurs, sea lions, Camel Safari,etc. If you want to make a reservation for groups, please contact us using the following form. Request your professional membership and you can access and purchase the products and services offered by Oasis Park Fuerteventura including park tickets for your customers, we help them to experience unforgettable moments with your personalized advice.